Awash in Medieval and Renaissance architecture; Pays de Loire is full of castles, cathedrals and ramparts fit for a fairy tale princess. 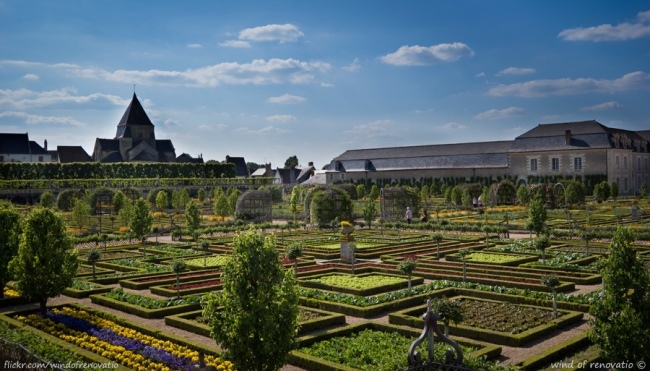 Your Nantes motorhome rental or campervan hire is the perfect mode to explore these spellbinding heritage sites. You’ll find rolling green hills, vineyards, cobbled streets and Medieval chateaux; as well as a haunting Gothic castles that simply has to be seen to be believed. Seeing them is easy, as France is endowed with thousands of affordable campsites and a handful of campervan operators like Pure Motorhome Rental and McRent France Rentals to bring you where your heart desires. 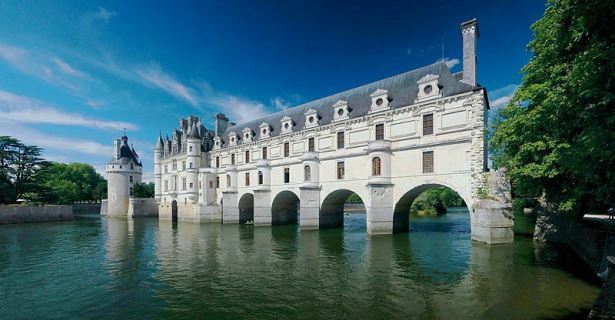 The Loire valley is located in the North West of France and also enjoys a long stretch of the Atlantic coastline, which means beautiful beaches and resorts to visit in your Nantes campervan hire. Go during early summer and soak up the balmy atmosphere of the French coast. You can while away the warm days with picnics, barbecues, hikes, walks and afternoons in the market. A good idea is to pitch your Nantes motorhome rental at one of the many superb beachside resorts, for example the small town La Baule or the beaches at Pornic, which are a little less “touristy”. From here, you can take your campervan inland into the picturesque capital city of Nantes. Plan a relaxed day trip into the city on your motorhome hire in Nantes. Visit the shopping district at Decré; or take a detour to the Ile de Versailles – a gorgeous Japanese garden island in the river Erdre. Fans of “Twenty Thousand Leagues under the Sea” will relish the Jules Verne Museum and the interesting memorabilia gathered there. History buffs will enjoy the Maillé-Brézé – an old, moored warship open to the public to explore. Lastly, little ones will adore the Machines de l’Ile (Machines of the Isle of Nantes), which exhibits a collection of wonderful mechanical animals – you can even take a ride on the Great Elephant. A trip to Guerande just an hour west of Nantes is essential when you’re ready to explore further out into the countryside. A well-preserved Medieval village. The area is also a salt marsh in which Breton sea salt is harvested. Visitors can learn about the salt harvesting process in a guided tour. The nearby wetlands of La Brière are also beautiful and well worth a look in your Nantes motorhome hire. Spend your evenings lounging at any one of the many well-maintained campsites while sipping wine and admiring the sunset. Nantes’ northwest location makes it easy for you to bring your camper hire in Nantes to the dazzling Parisian lights less than four hours to the northeast. Apart from staring into Mona Lisa’s smile or looking out the glass window from your restaurant table atop Eiffel tower; help yourself to some of the best artistic finds in Le Marais or the trendiest pieces in Rue de Rivoli; follow the chocolate circuit and enjoy café life by the River Seine. The cruise hub Le Havre is just two hours from Paris. If a jaunt across the English Channel to the United Kingdom doesn’t fit into your schedule, drive your recreational vehicle or RV rental in Nantes three hours north, or 90 minutes south from Le Havre, into the heart of Normandy to revisit the D-Day beaches or gaze into the ‘Water Lily Pond’ in Giverny that inspired Claude Monet before you call on Richard the Lionheart’s Castle at Les Andelys.